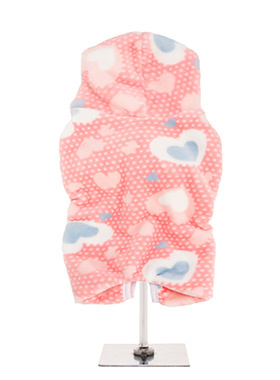 Our new season onesie is super soft and features a beautiful heart design. 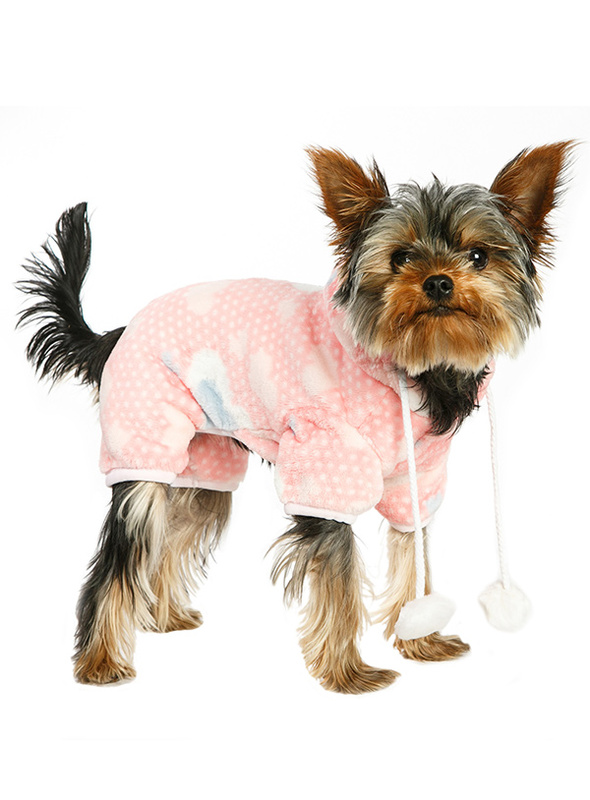 It is so soft and comfortable that you will wish that you could wear it yourself. Super cute pom poms adjust the hood for a super comfy fit. In the long Winter evenings ahead what could be better than a snuggle on the sofa with your BFF.